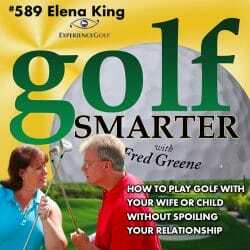 Now you can listen to Golf Smarter everyday of the week!! 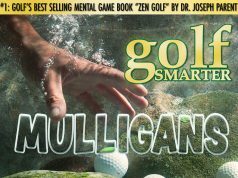 Since we’ve discontinued Premium Access, every episode of Golf Smarter is available and free! 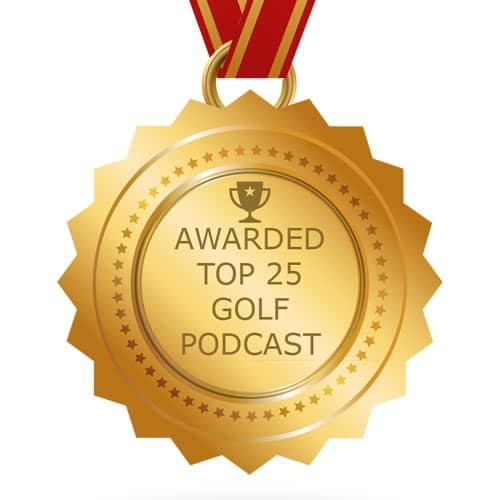 If there were episodes in the past that you heard but it wasn’t a Premium Episode, then chances are you missed at least half of the conversation. 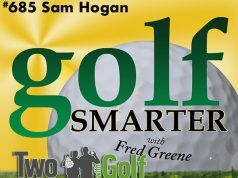 Download and listen to all those unedited interviews where ever you download your favorite podcasts or the free Golf Smarter app for iOS or Android.